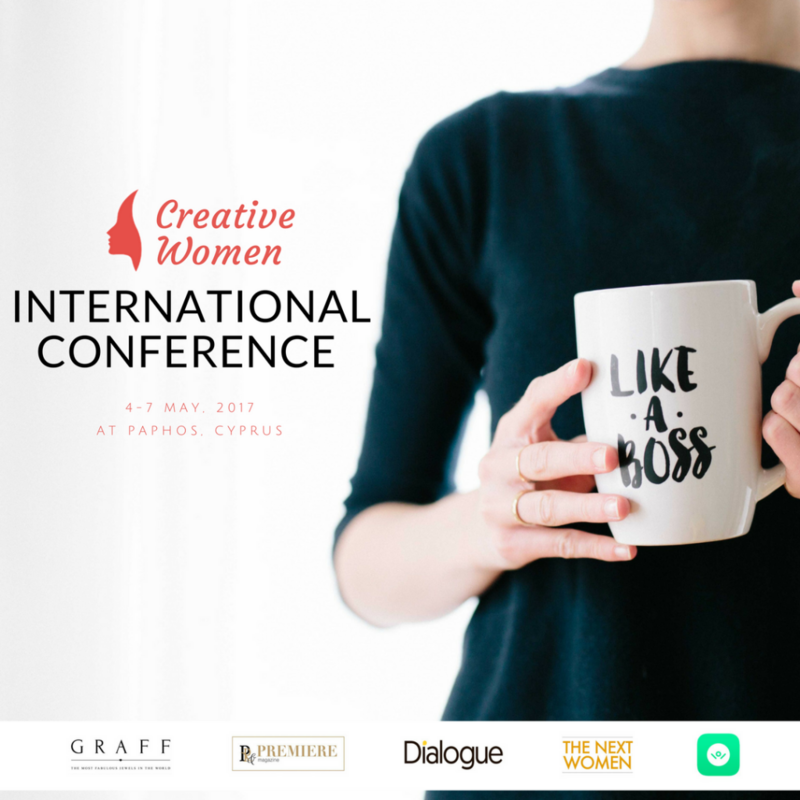 Copyright © Creative Women International Conference 2016. All rights reserved. Enjoy unique inspirational content, get latest event insights, receive FREE learning materials, DISCOUNTS, meet like-minded women, and open your mind on every level!